Jim Day, Suncrest's, Founder & CEO with brother Rob Day, Co-Founder and Commercial Grower. 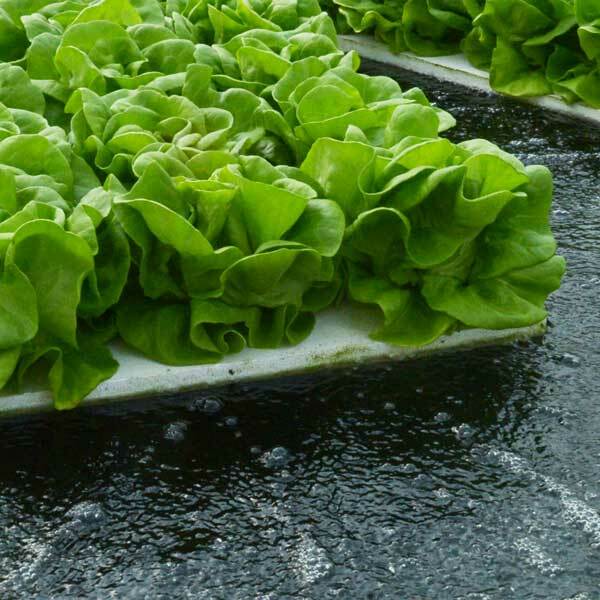 Suncrest™ Bibb lettuce on rafts floating on nutrient-rich, oxygenated water — a Deep Water Culture (DWC) growing method. Larry Bender, the company's 1st investor and one of Jim's branding mentors. Larry is a renowned corporate identity designer in Silicon Valley. Founded in January, 2012 by James Day, and incorporated in April, 2013, the story of Suncrest™ began years before in Denton, Texas. 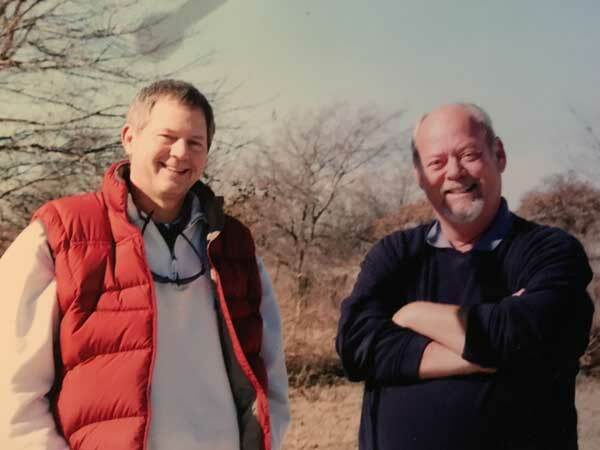 In 1984, Jim's brother, Robert Day purchased a greenhouse operation in Denton called Melotex, which had been a hydroponic tomato operation in the 70's. Rob rebuilt the operation into a highly-efficient wholesale bedding plant operation called Suncrest Growers. For more than 20 years, Suncrest Growers had the reputation for growing the most beautiful "color" in Texas. Then came the "Great Recession" and Suncrest Growers, along with 25% of the flower growers in the U.S., went out of business. But as an investor and participant in his brother's business, Jim captured the company's assets and began working on how to reinvent the business. Tapping into Rob's greenhouse growing expertise and his own background in marketing and technology, Jim began focusing on how to grow food more efficiently, year round in greenhouses. Recalling the operations hydroponic history, Jim began his research into hydroponic technologies and markets. By the end of 2011, Jim had determined that growing leafy-greens in Deep Water Culture (DWC) for local markets was the future. Cornell University, where Rob received his B.A. in horticulture, had developed and published basic lettuce growing algorithms for DWC. Jim, building on this knowledge, began discovering and inventing patentable ideas that would improve the efficiency and performance of DWC systems. re-booted Suncrest as a DWC hydroponic technology company to grow leafy-greens for local markets. Knowing the importance of water, Jim asked an old grad school acquaintance, Dr. Gordon Snyder, who had earned his Ph.D. in water science, and had worked for NASA, to join his team as a co-founder. Between their shared knowledge of chemistry and technology, Jim and Gordon continued to innovate. Gordon designed a water control module prototype for their initial 8'x8' DWC tank installed in a small greenhouse at Jim's home. That summer the neighbors were all sampling the first Suncrest lettuce crops. Meanwhile, Jim worked on the thermal dynamic design of the DWC tanks and developing the licensing arrangement where Suncrest licenses DWC technology and know-how to existing local greenhouse growers, and the sells and distributes the lettuce they grow. In 2013, Suncrest's 1st licensee deal was signed with a small flower grower on Whidbey Island, north of Seattle — Plum Hill, LLC. Their greenhouses were retrofitted with Suncrest's DWC hydroponic systems and by 2014, lettuce was being sold to local chefs and retail consumers who validated the company’s products. By the end of 2014, Suncrest had signed its second licensing deal in the San Francisco market with a major cut-flower operation — Oku, Inc. A year later, 55K SF of greenhouses in Pescadero began producing lettuce under the name Pescadero Growers.